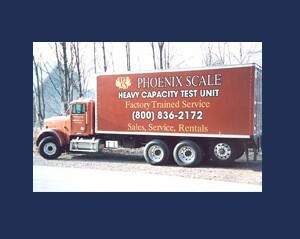 Phoenix Scale has over 80 years experience in the scale industry. We have a factory-trained staff of sales as service personnel. We are certified with the Department of Weights and Measures. Our Calibration weights are certified with the state of Pennsylvania. 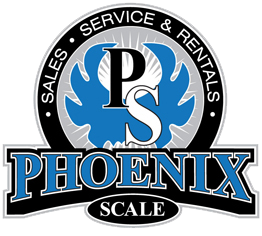 Phoenix Scale gives fast same day service, in addition to emergency 24-hour service. All paper work is ISO Traceable. We service all makes and models; we use only OEM replacement parts.